A new Texas bill that gives low level criminal offenders in Texas a second chance needs only to return to the house and then be signed by the governor. The Texas House of Representatives passed the “Second Chance” bill 140-0. Now, the bill has moved through the Texas Senate 28-3. The bill would allow criminal offenders without previous convictions to protect their criminal history from disclosure to the public. In Texas, we have only two crimes in which you cannot receive a deferred sentence. Capital murder and driving while intoxicated. Therefore, you can be charged with an offense like sexual assault and still get a deferred sentence and keep it off your record. Not so with DWI. The law used to allow for a DWI to fall off your record after ten years. Not so anymore. So, say you pick up a DWI in college, what can you do to get it off your record? I get this question all the time. Until now, the answer was “nothing.” The client will say, but that happened twenty years ago, why is it still haunting me? 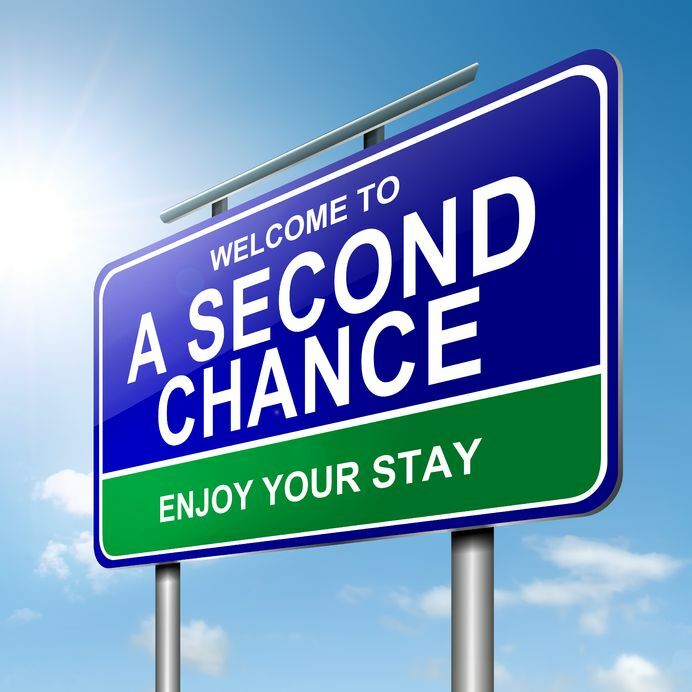 Simple, up until recently a DWI conviction stayed on your record for life. Therefore, keep your fingers crossed because if Governor Greg Abbott signs this legislation into law, it will expand existing state law which allows for minor offenses, or typically first-time misdemeanors, to be sealed in the court records. Under current law, if you are convicted and given a deferred sentence and successfully complete your probation, plus satisfy certain requirements, you can petition the court to seal your records. The records will then be sealed to anyone other than law enforcement and certain other restricted groups. This bill stands in stark contrast to the movement of the legislature less than a decade ago that touted harsher criminal penalties. Public support for programs that push for rehabilitation has increased tremendously in the past years. New programs here in Montgomery and Harris Counties such as drug court, veterans court, and mental health court have garnered great success. Essentially, if you are convicted of a low-level offense such as DWI, and your blood alcohol content is less than a 0.14, you may ask for an order of non-disclosure after the sentence and restitution. The law would seal your record from public view and search engines like Public Data. If your blood alcohol is 0.15 or greater, or you haven’t paid your fines, or struck another vehicle or pedestrian, you will not qualify under the new law. They proposed bill includes either a waiting period of five years after the completion of the probation or a six-month ignition interlock. If the bill passes it may provide a glimmer of hope for first time Texas offenders, giving them a second chance. The bill will also open employment opportunities for those with a one-time mistake that have paid their debt to society. Ron Voyles is an attorney and a chiropractor with over twenty years of experience in the litigation of personal injury and the defense of drug and alcohol crimes. Ron practices in Montgomery, Harris, Walker, Grimes, Madison, and Leon Counties.